The refresh dopp kit in ocean. Photo courtesy of Hard Graft. 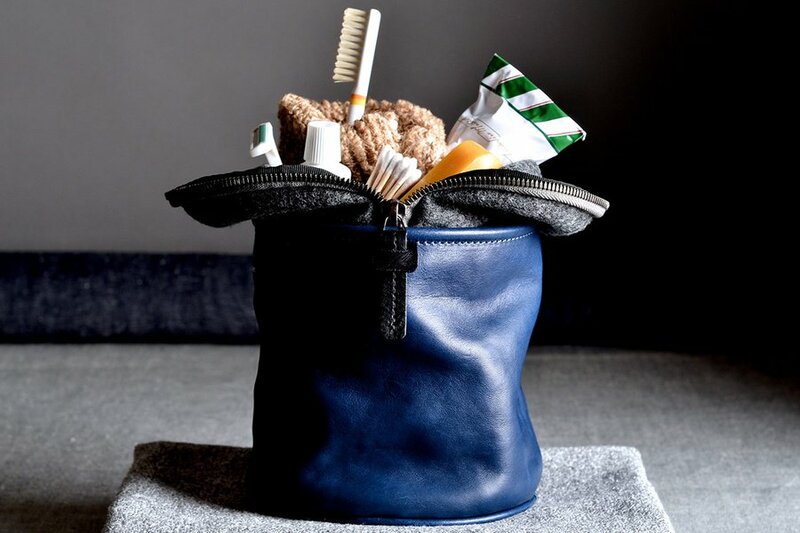 With the holiday travel season in full swing, I'm reconsidering what I'm packing, including the toiletries I'm loading into my dopp kit. Just because they're essentials doesn't mean they have to be boring. A pocket-sized version of an iconic hairbrush, a Japanese toothbrush that works without toothpaste, and a natural alternative to Neosporin are a few of the eleven items I have my eye on. They also happen to make excellent, last-minute stocking stuffers. 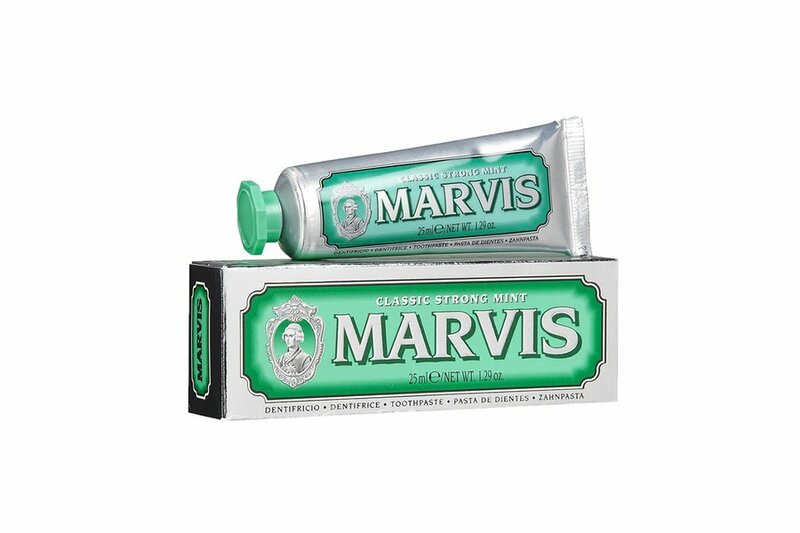 Yes, it's just toothpaste, but the old-timey packaging and Italian pedigree makes it extra chic. The travel size will last for a ten-day trip. 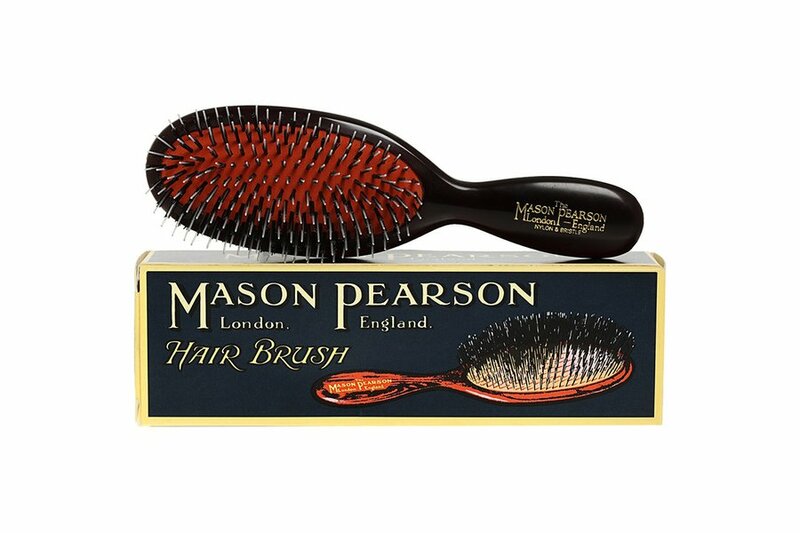 Pack a pocket-sized version of the iconic hairbrush. Handcrafted in England using traditional techniques established over 100 years ago. 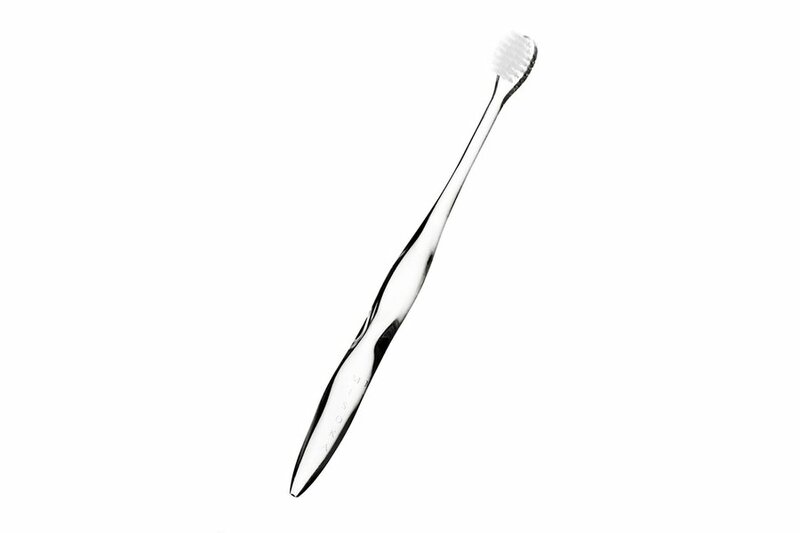 Travel light with a Japanese toothbrush that cleans teeth without toothpaste. Dunk in water to loosen nano-sized mineral ions that remove stains and protect enamel. 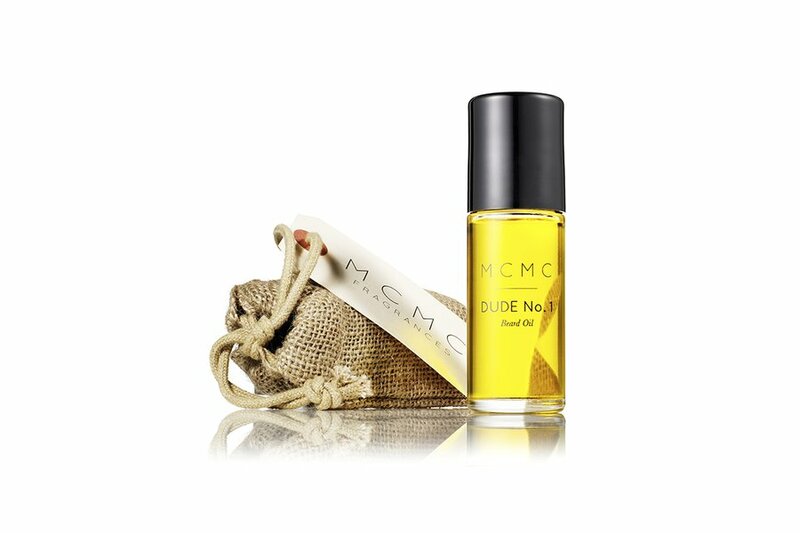 A Los Angeles-made, gender-neutral, roll-on scent inspired by the classic 19th-century European travel itinerary. 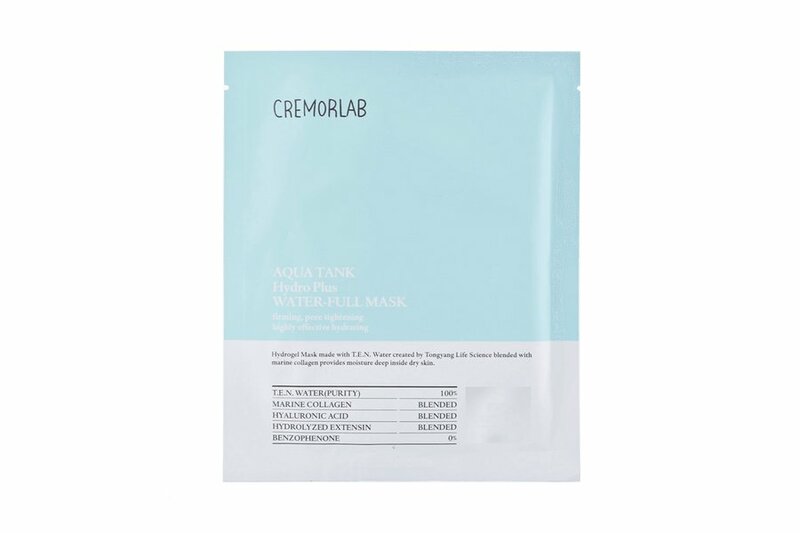 Hydrate and indulge parched skin after long-haul flights with a single-use Korean hydrogel mask. Inspired by the ocean's natural cleaning properties, the travel-sized mouthwash uses marine bio-active ingredients in its unique formula. 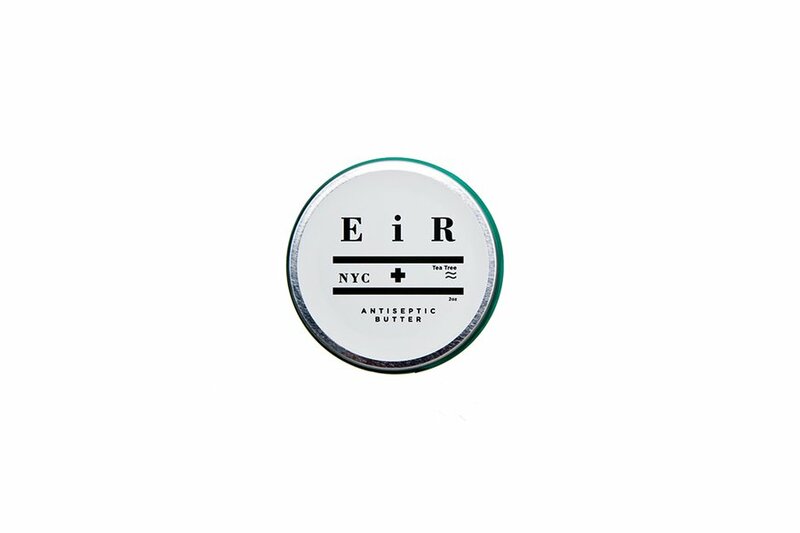 Prepare for scrapes, cuts, and rashes by packing a Tea Tree and Myhrr-infused balm, the natural alternative to Neosporin. Keep facial hair and the skin underneath moisturized with a fresh, spicy, and woodsy-scented beard oil. 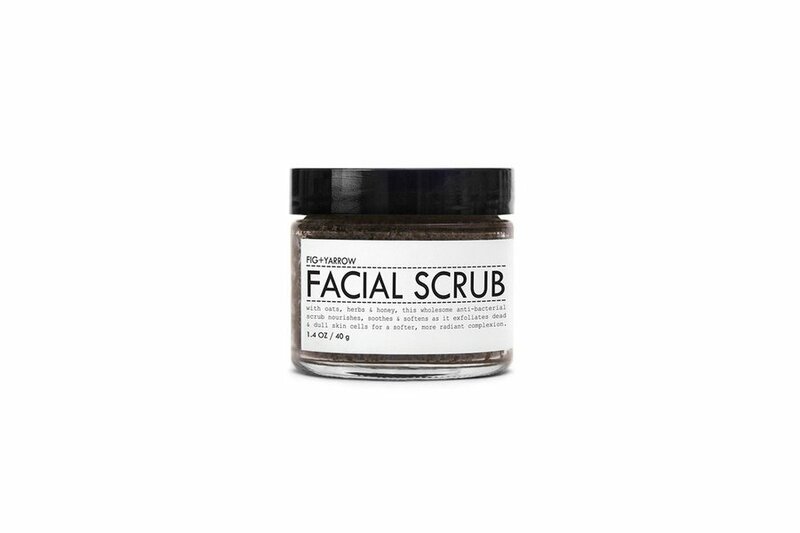 Stash a mini jar of this wholesome facial exfoliate in your travel bag. 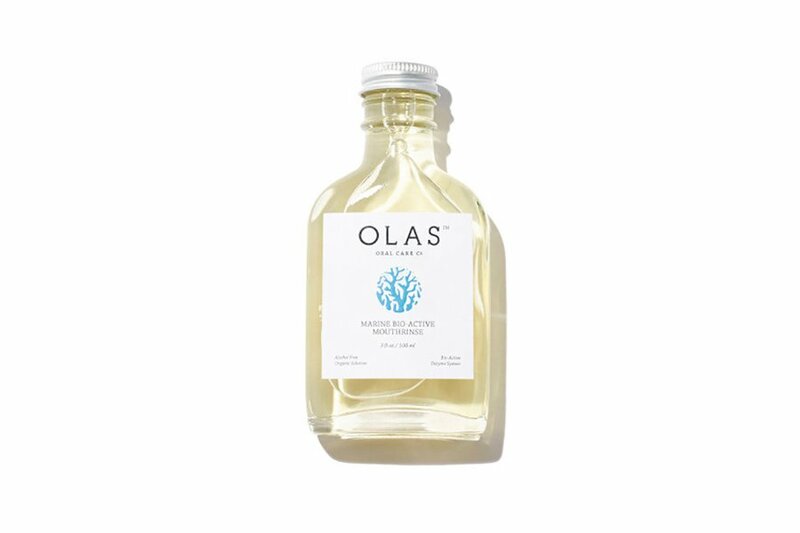 The recipe includes oats, herbs, minerals, honey, and floral essences. 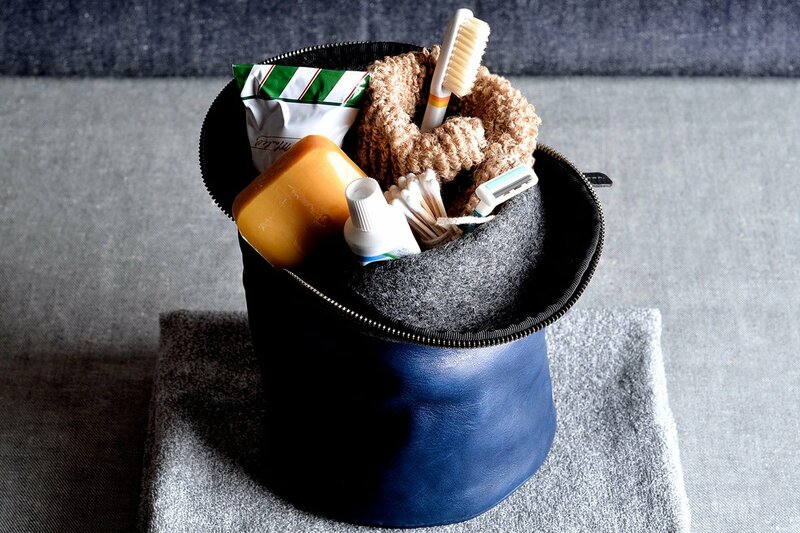 Although we'd never have thought of it, a vertical dopp kit not only makes sense (shampoo that stands upright won't leak) but also looks great (in handsome leather and Portuguese wool). 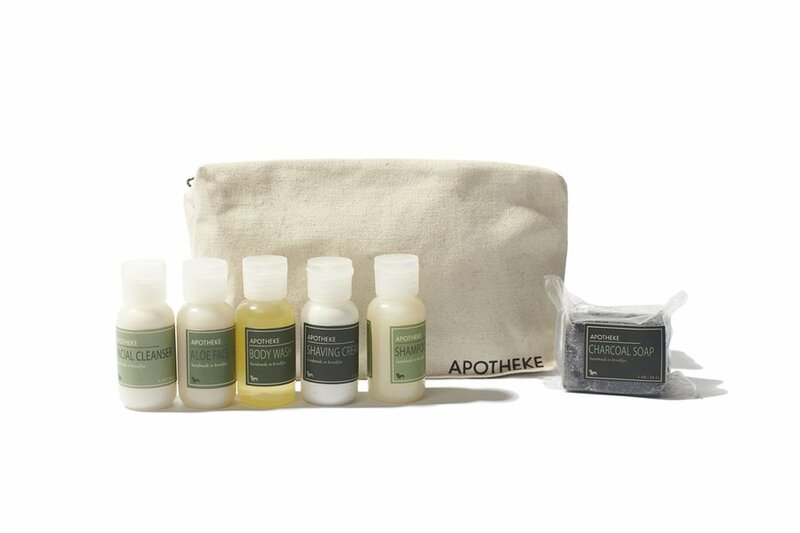 Upgrade your toiletries with an all-natural range scented with essential oils.